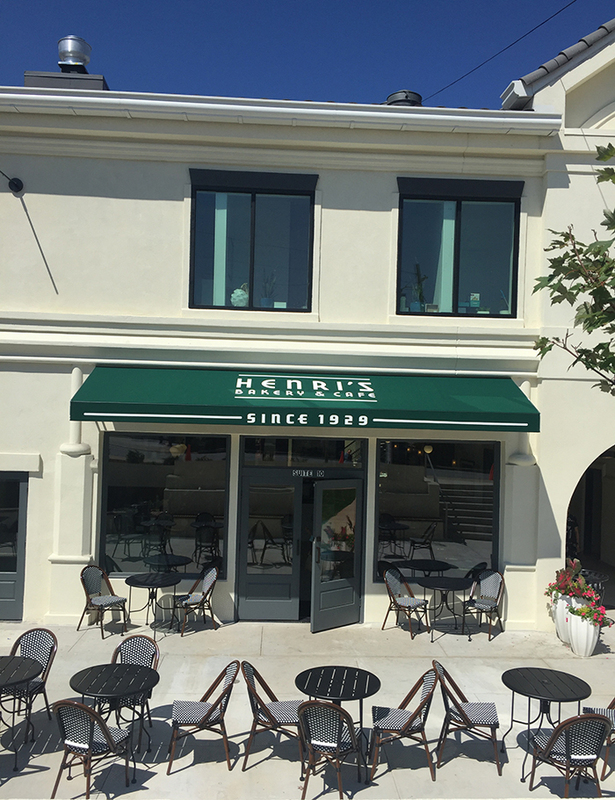 The Northside Neighbor is reporting Henri’s Bakery & Café has landed in its permanent home following two months in the former Souper Jenny in Andrews Square on Cains Hill Road. The 88-year-old Buckhead bakery moved to its permanent home in the same project Aug. 17, relocating from its longtime home on the corner of Cains Hill Place and Irby Avenue down Cains Hill May 30. The bakery is known as much for its sandwiches - made-to-order Po’boys, turkey, roast beef - as it is for its birthday cakes and shortbread cookies. A French immigrant, Henri Fiscus came to Atlanta in 1922 to be the pastry chef at the Biltmore Hotel, one of the most prominent hotels in the Southeast at the time. In 1929, he opened a bakery on the corner of Peachtree Street and 10th streets. Over the years it moved to Rhodes Center, then to Peachtree Palisades, and to the corner of Peachtree and Piedmont Avenue before the Irby Avenue store, which opened in 1969. Fiscus passed away in 1974. The bakery has been run by his extended family since. A Sandy Springs location on Roswell Road opened in 1984. The new store will be the bakery's sixth in 88 years. There’s also news from Tomorrow’s News Today that Henri’s is renovating a onetime church and creating a commissary kitchen and retail store on the Upper Westside. It will be located at 2310 Coronet Way and is expected to open later this fall.